I started doing some research on all the weight loss protein shakes on the market. 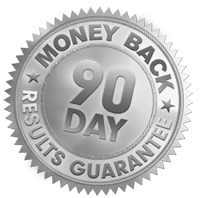 What should I know about Vi Shake kits? Try it, Test it, Love it or Return it! The shake mix that tastes like a cake mix™! 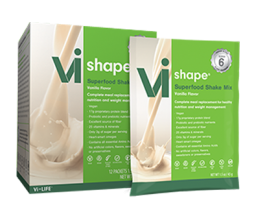 Whether you want to lose weight, get fit, or just balance your nutrition, it all starts with the foundation of Vi-Shape™ Nutritional Shake Mix. With patented ingredients to help you maximize nutrient absorption, while cutting calories, this amazing tasting shake mixes with milk or water, for nutrition on the go. Low sodium, no trans fat, an amazing Sweet Cream flavor, and they’re portable too! 30 serving pouch.